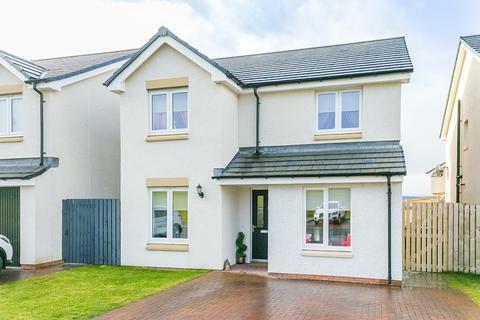 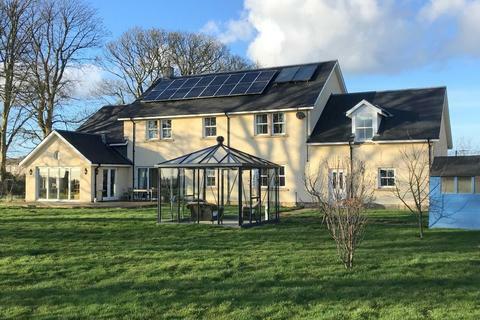 Magnificent newly built detached family home which is individual in style and offers contemporary living with light, airy and spacious accommodation arranged on one level in a semi-rural location with truly stunning countryside views and only a short distance from the popular market town of Biggar. 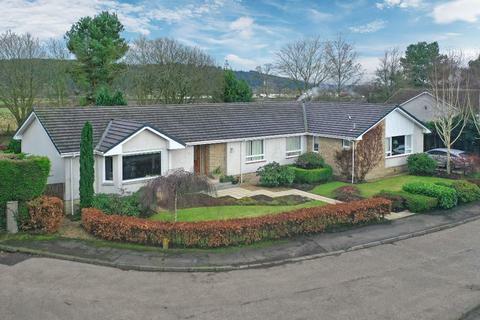 Marketed by RE/MAX Clydesdale & Tweeddale - Biggar. 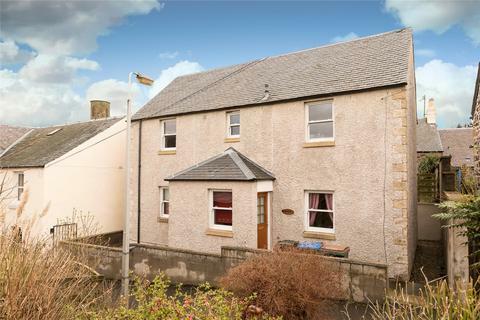 Marketed by Rollos - Cupar. 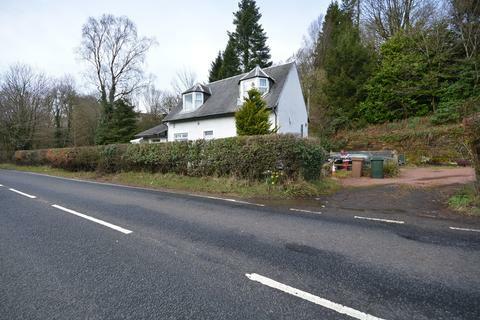 **REDUCED PRICE** HOME REPORT £158,000 A well presented traditional style cottage situated in a rural location with stunning rolling countryside views. 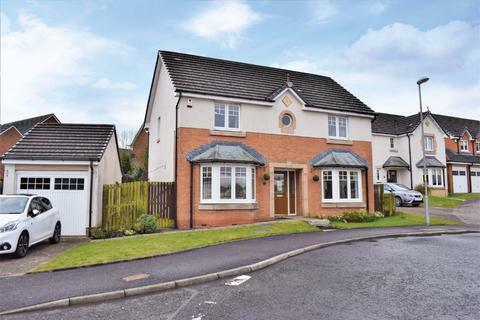 Marketed by Halliday Homes - Bridge of Allan. 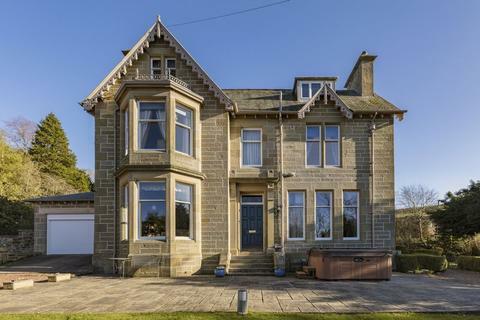 Charming Victorian house finished to a high standard and situated in a spacious garden 2 reception rooms, study/bedroom, open plan kitchen with breakfast room & conservatory, utility room, WC, 4 bedrooms (1 en suite), family bathroom. 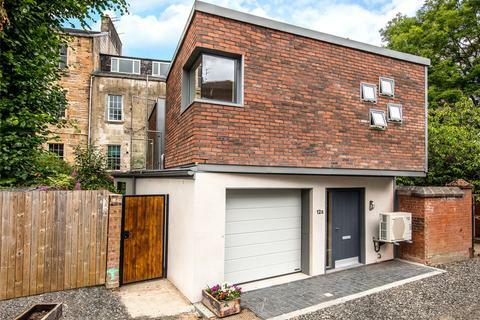 Large loft room currently approached by Ramsay ladder. 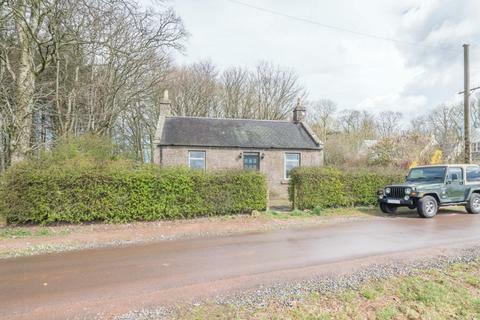 Marketed by Galbraith - Cupar. 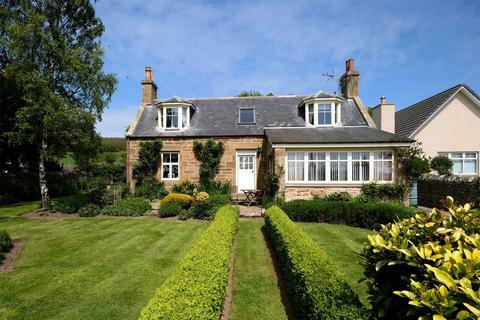 NEW PRICE - Mid Bank Farmhouse is a charming and characterful house in a stunning and convenient semi-rural location. 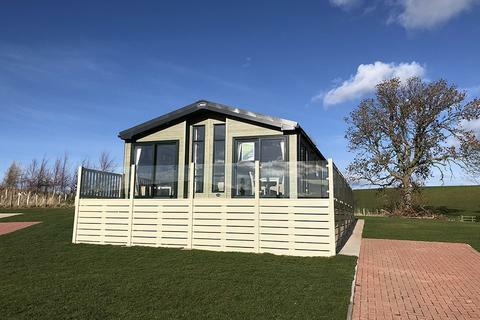 It offers bright, flexible and well appointed accommodation and enjoys far reaching, southerly views over the Moray countryside. 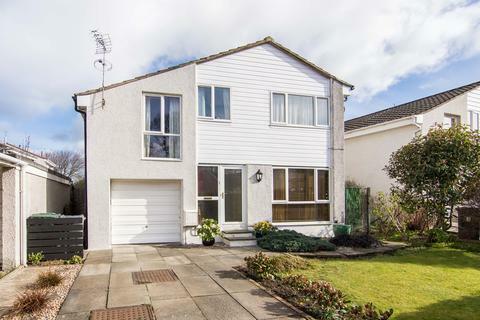 With a generous and beautifully maintained garden. 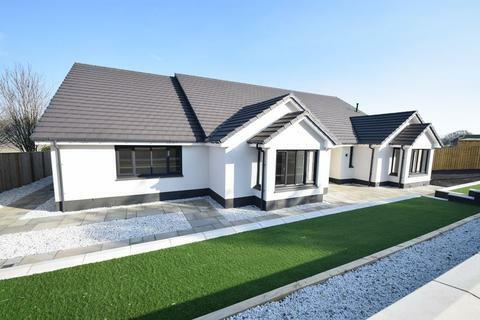 A wonderful opportunity to purchase an impressive four bedroom bungalow set within 1.75 acres or thereby of attractive garden grounds boasting views over Loch Caroy, The MacLeod’s Tables and The Cuillin Mountains. 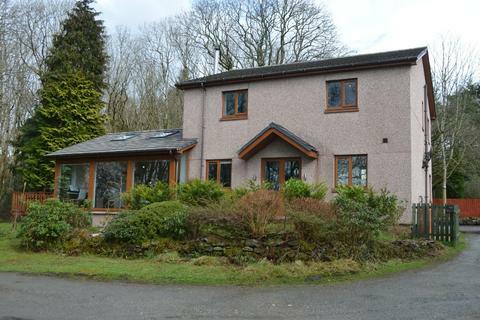 Marketed by The Isle of Skye Estate Agency - Portree. 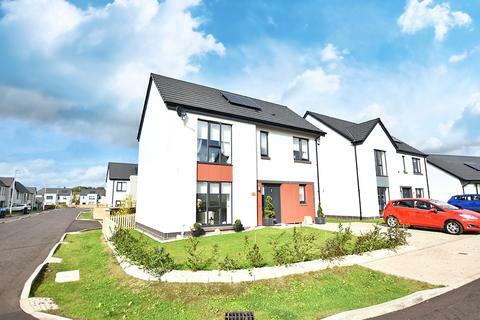 Situated in Old Bearsden and forming part of the West Point Homes Thorngrove Park development, this is the first opportunity to purchase a detached home since the development was completed. 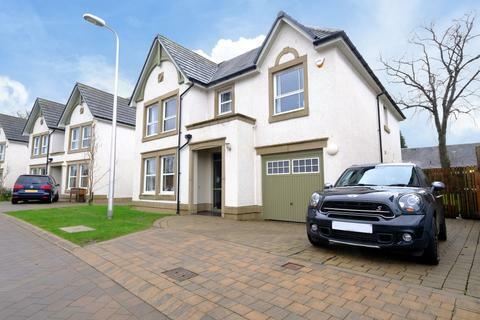 Marketed by Clyde Property - Helensburgh. 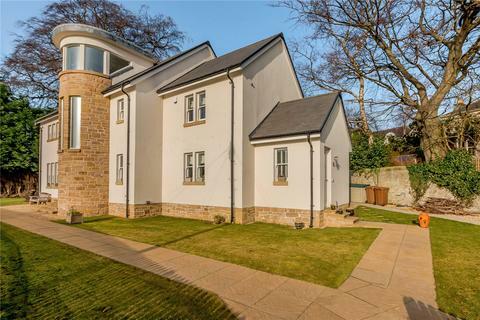 Marketed by Jones Estate Agents. 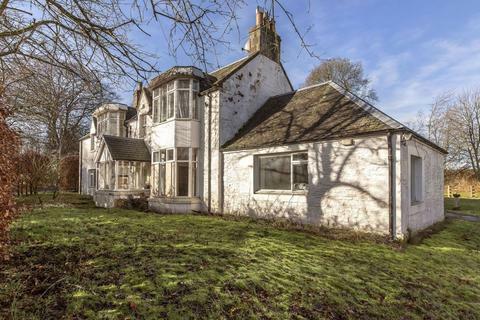 Marketed by Drummond Miller - Musselburgh. 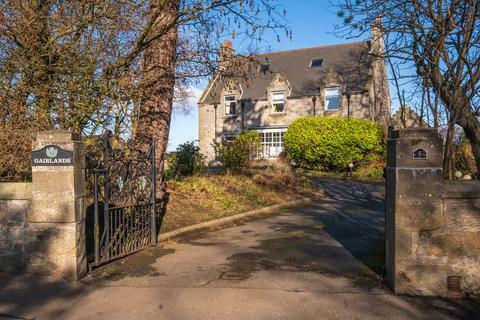 SOUTH FACING 5 BEDROOM DETACHED PROPERTY IN THE VILLAGE OF FOULDEN, 7 MILES WEST OF BERWICK-UPON-TWEED. 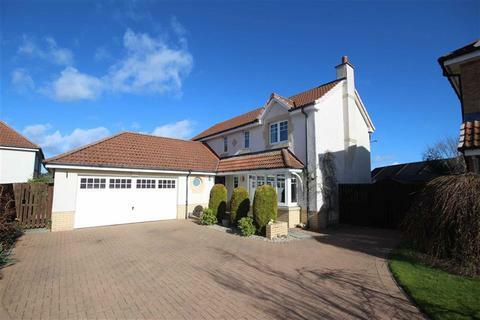 BENEFITING FROM DOUBLE GLAZING, OIL CENTRAL HEATING, DOUBLE GARAGE & , GARDENS. 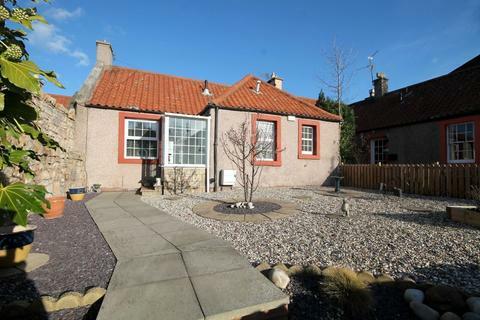 Marketed by Tyne & Tweed Estate Agents - Berwick-upon-Tweed.